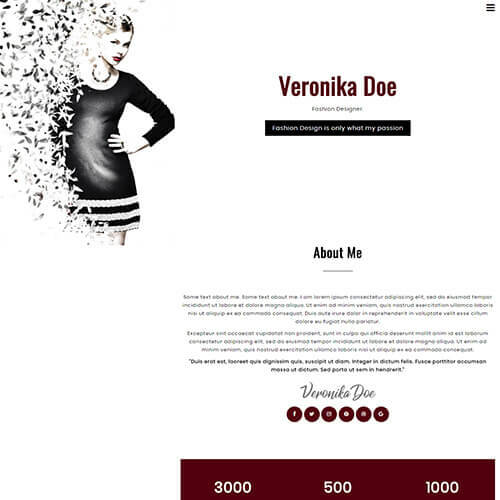 VeronikaDoe – A fashion design portfolio website template is the best choice for any fashion related website. 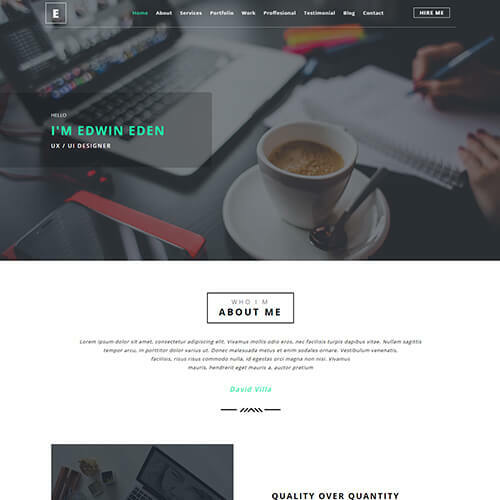 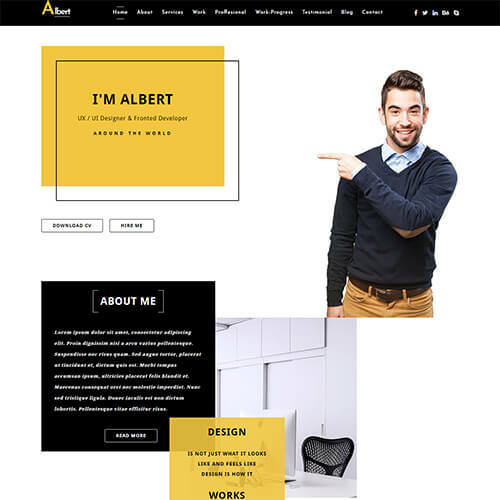 If you want to build an online presence with an easy efforts, try this portfolio template and fly high in the fashion industry. 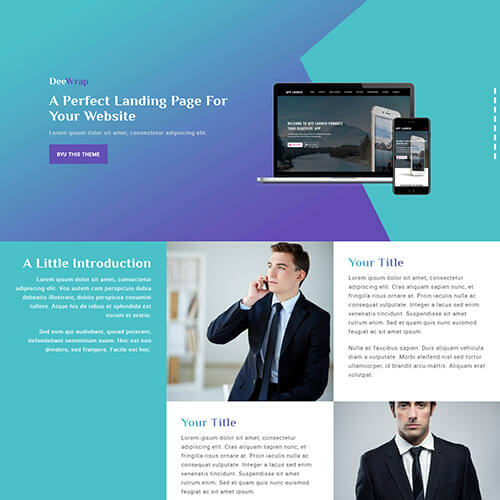 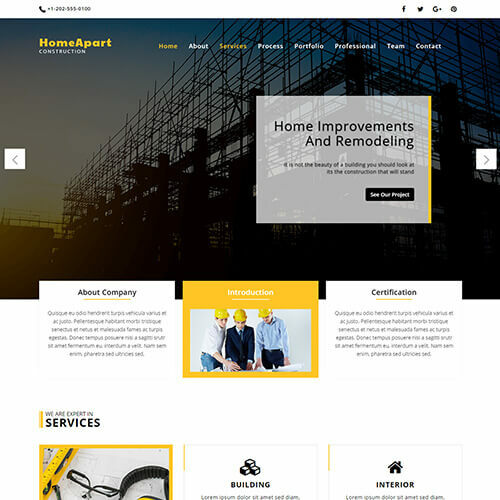 It includes elegant homepage layout, beautiful about section, a block to show your work, testimonials, crafted pricing plan option, blog section to share your stories and easy contact form. 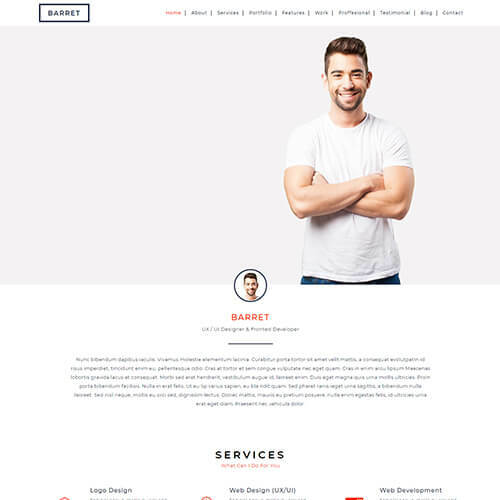 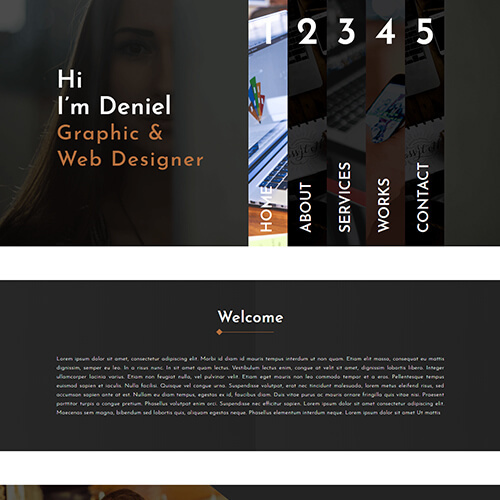 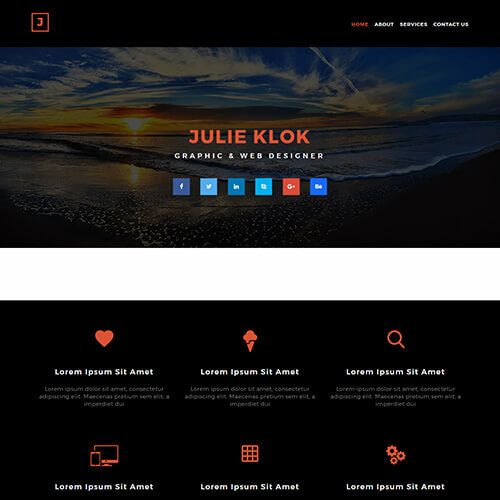 The template is entirely built in Bootstrap framework, HTML5, CSS3 and Jquery. 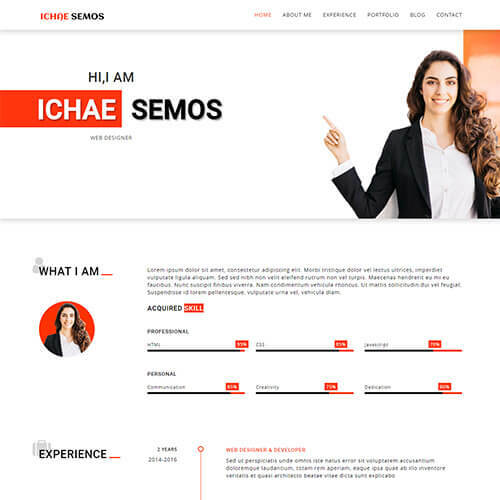 Using this elegant and gorgeous fashion design portfolio template, it is sure to make your work look impressive and attractive for your visitors and target customers. 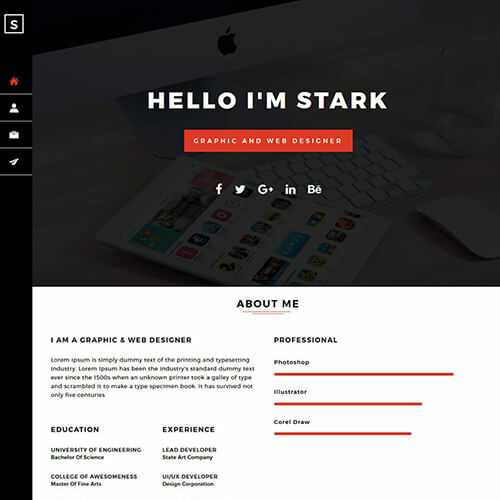 Showcase your work with visually stunning layout and share it with your clients. 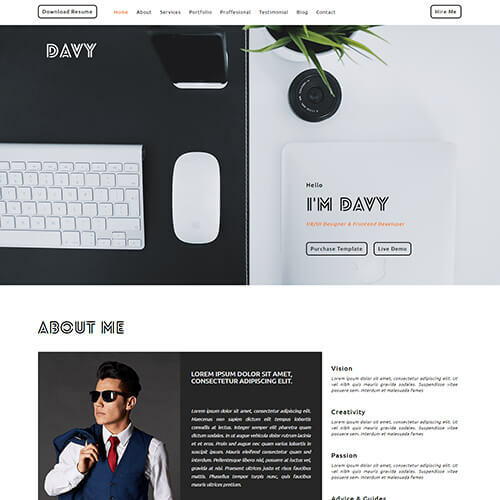 This 100% responsive fashion designer portfolio website template will look cool on all the device from mobile to desktop. 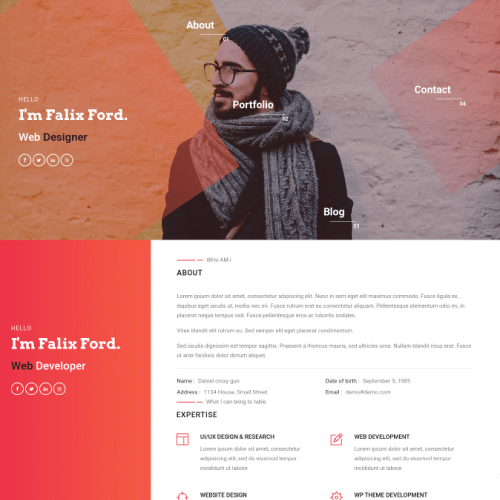 Download and make it yours!